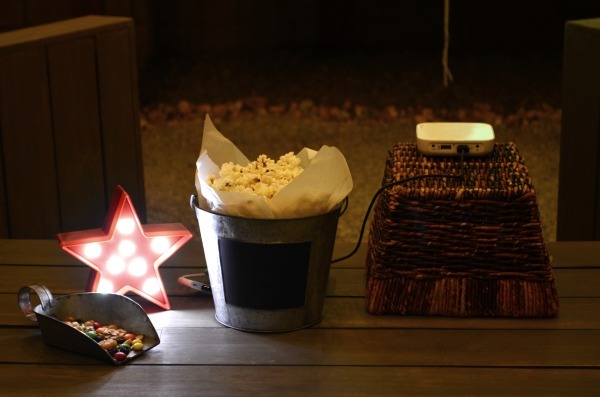 Things are starting to warm up and it’s time to take the party outdoors. 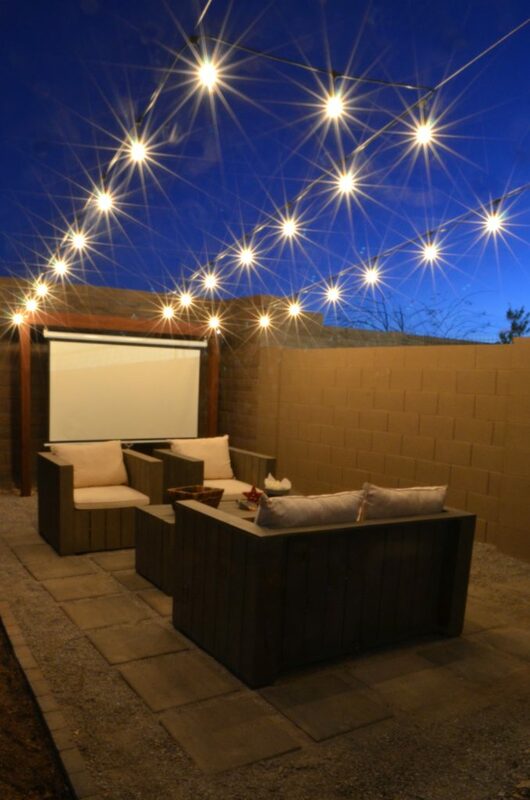 With a few key elements you can easily set a space for a season full of entertaining! To get our space ready for spring we added some cafe lights. There’s just something about the glow of lights that really sets the ambiance for an evening of relaxation and fun. 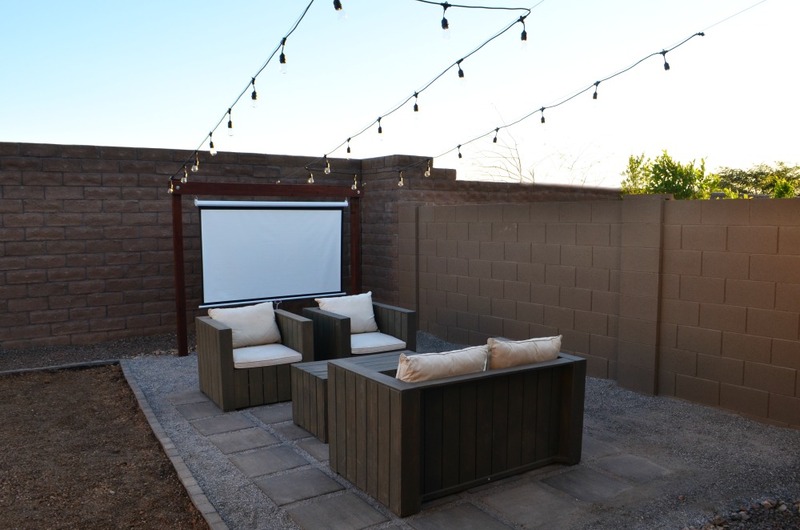 Last summer we built a space to house a screen for showing movies then laid a paver patio for a relaxed seating area. All that was left to finish off the space was some lighting. Wayfair makes it easy to pick out and furnish my whole outdoors and ship everything straight to my front door. 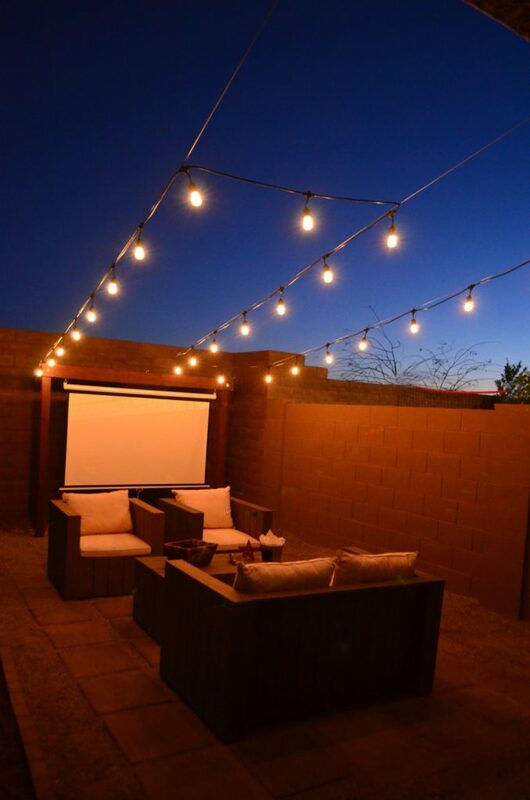 Things heat up quickly in Arizona once spring hits so outdoor entertaining generally happens at night. 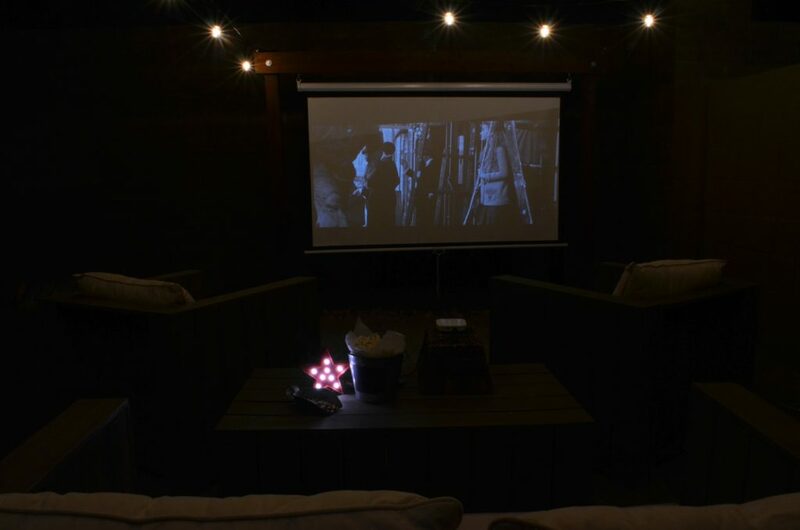 The lights add the perfect bit of glow to the space for hosting parties and weekly family movie nights. 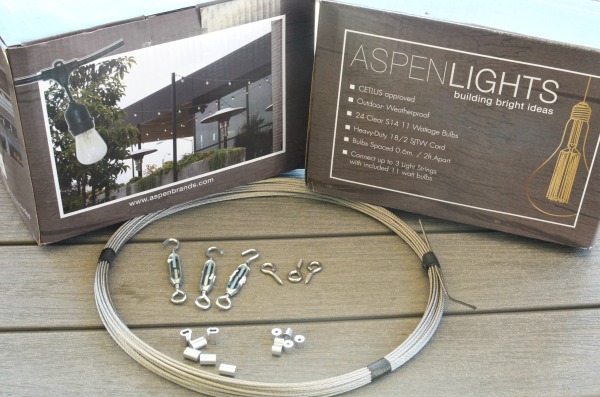 First you’ll need to plan out your lighting design so you know how much wire rope and accessories you’ll need. For this setup we used (3) 19-foot lengths of wire rope, 6 eye bolts, 3 quick links, 3 turnbuckles, and 6 wire rope clips. We went with a squared pattern with 48 feet of lights. It was the perfect amount of lights and spacing for our space. We tried with an extra set of lights and it was too cluttered and bright. Attach the eye loops on either end of your seating space according to your design. Next measure and cut your wire rope to size. 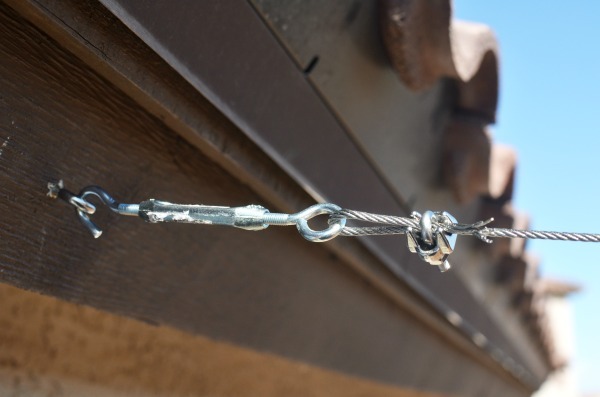 Make sure to leave a few extra inches on each end to loop around the turnbuckles or quick links. 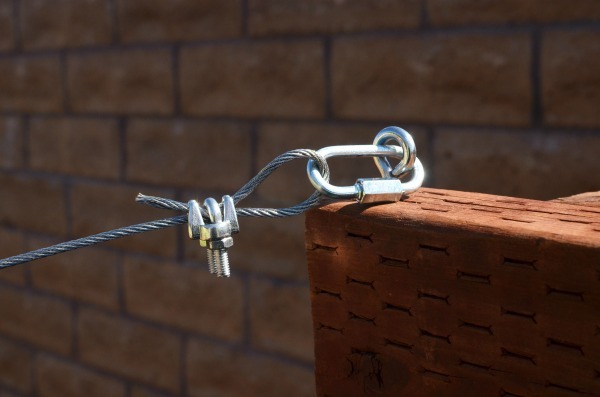 Secure each connection with a wire rope clip; tighten with pliers. To create a taught line, make sure when determining your wire size to include the turnbuckle in your measurement at fully open. You want to leave yourself as much room to tighten the turnbuckle. Any slack in your line will allow the lights to hang low and buckle under their weight. Using zip ties secure each light to the line. Continue securing the lights until you reach the end. Add another tie at the end of the string of lights just before the plug. Secure your extension cord to the line with zip ties as well. 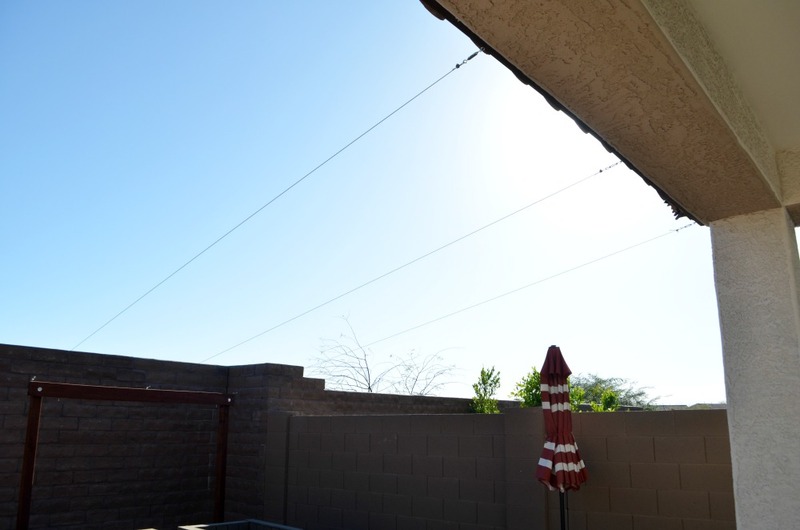 Depending on the location of your plug use cup hooks and u-brackets to secure the extension cord to your house or eaves. 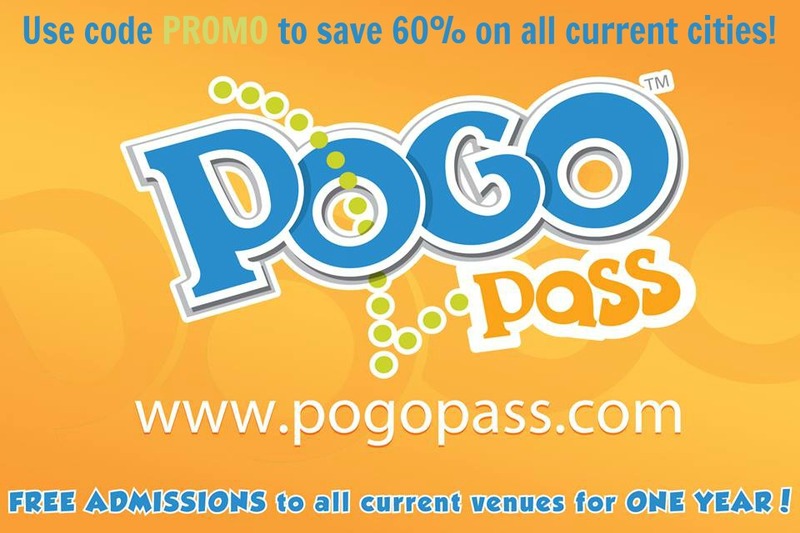 Now your ready to plug in the lights and illuminate your space. Up next? Grass seed will be spread this weekend, and we should have a lush green lawn in 4-8 weeks! We’re looking forward to many more evenings entertaining in our backyard. Visit Wayfair.com for all your entertaining and outdoor living essentials! What’s your favorite outdoor entertaining essential? Wow, this is looking so good! 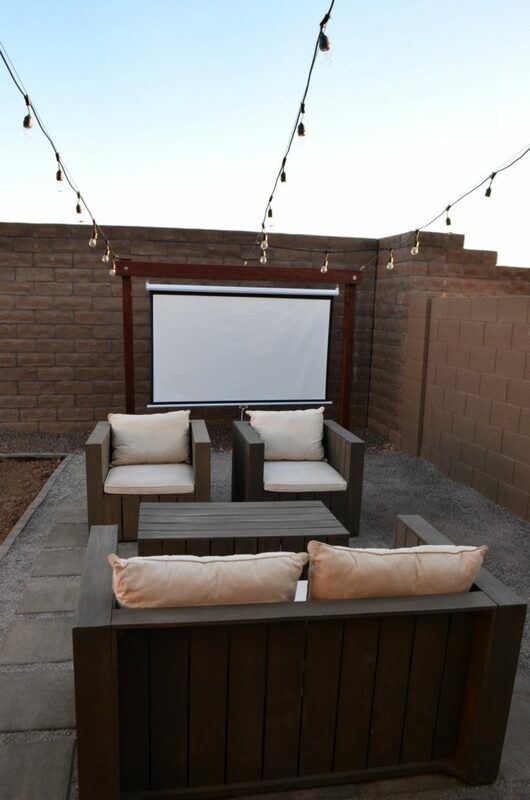 How fun to be able to watch movies outside too!